Freckles, brown sun damage, solar lentigos. 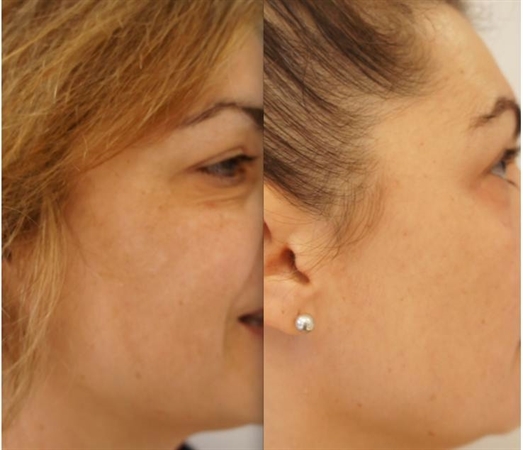 There are multiple treatments for each type of pigmentation. There are different types of skin pigmentation, having different causes and treatments. All are flat (not raised) and involve a darkening of the skin in an area. Freckles/brown sun damage /solar lentigos. These are best treated with IPL or pigment laser. This can occur after any kind of inflammation of the skin in someone who is predisposed to it. Often those with darker skin tones, ie Fitzpatrick 3 and greater, will be more susceptible. causes of inflammation of the skin are vast eg waxing, laser, peels, IPL scratches, burns. 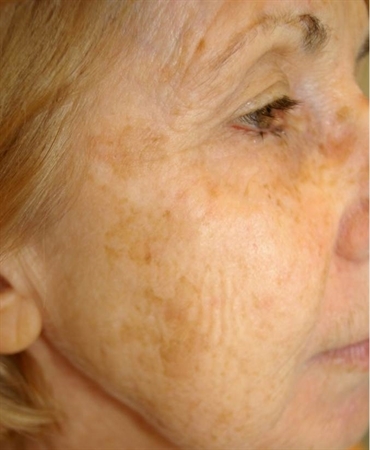 We use a program similar to our melasma protocol for treatment of PIH. To remove a raised lesion by laser, an ablative laser is required. We use an erbium laser. 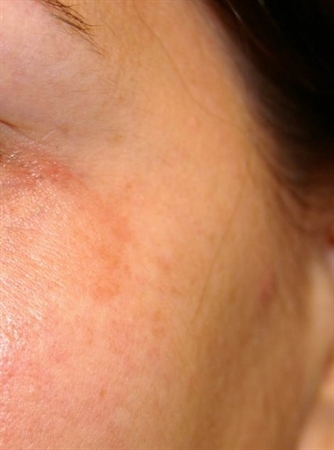 Common raised brown lesions are Seborrheoic Keratoses (old age/senile warts) and moles. 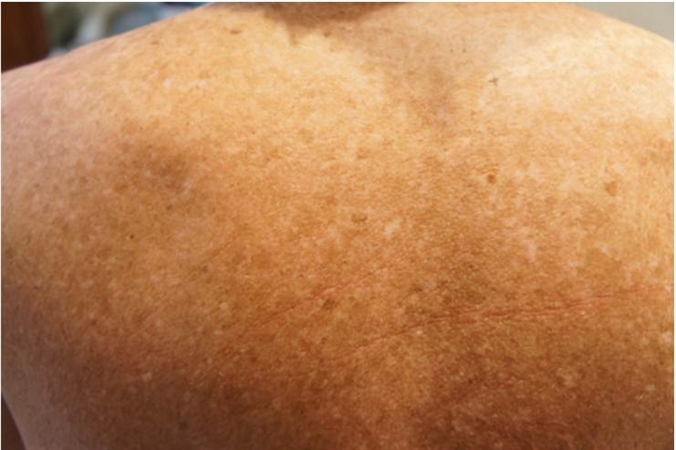 If there is any sign that a pigmented lesion is dysplastic or a melanoma or skin cancer, then a sample of the lesion or the entire lesion needs to be examined. In this case we will send it for histology. Lesions which are suspicious are not suitable for laser.